Anderson East returns with his album Encore after a highly successful release in 2015 with album Delilah. 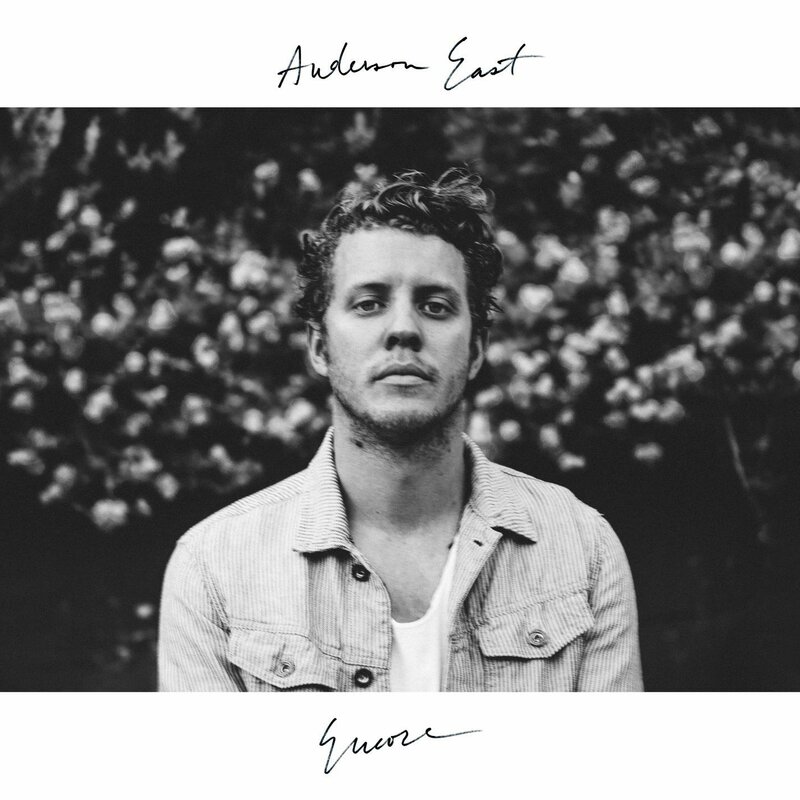 Anderson East is truly making his mark in the industry with his soulful, gravelly, flawless and authentic tone which very much stops you in your tracks inviting you to hear more from the moment you hear his first note. Encore kicks off with King For A Day which instantly makes me think of The Weight by The Band but with a more bluesy feel. It is not surprising that Anderson has had comparisons to the likes of Chris Stapleton and Ray LaMontagne as there are definitely some elements of their vocal stylings in his voice as there is also a likeness to Joe Cocker but Anderson has a strong and powerful tone in his own style that is very well controlled and confident with a zesty edge. Encore is breathtakingly beautiful and is musical heaven, hosting a wonderful mix of genres such as Country Blues, Jazz, Gospel and Soul bringing every song to a high standard and powerful force with joyful sounds, mesmerising vocals and exquisite melodies. The production is strong and well structured with the perfect amount of instrumentation and powerful backing vocals which speaks volumes to the quality of the albums mixing and mastering. To hear this album live would be something quite special especially with a full band providing strings, brass, woodwinds and percussions. Tracks such as Girlfriend and All On My Mind would fill a venue with high quality volumed, rich sounds. Stunning ballads such as Without You and Cabinet Door really stand out, Cabinet Door especially with its stunning piano driven melody and the infectious gospel choir. Anderson East is an old soul with a timeless voice who quite frankly should be one of the highest praised artists in genres all over. East has a natural born talent that is unbelievably mind blowing- he is a force to be reckoned with and a truly compelling artist. This album is a must for music lovers everywhere. Anderson will be playing the Omeara in London Wednesday 24th January, lets hope this is the first of many visits to the UK.